At Hobart Animal Clinic, we're available and ready to provide the highest level of emergency veterinary care & give you peace of mind – whenever you need us. 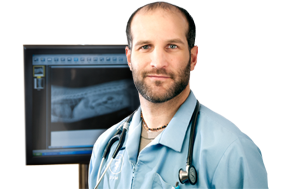 Same exceptional veterinary services, plus 24/7 emergency and critical care. Hobart Animal Clinic is a no appointment, walk-in facility with emergency vet services available during normal business hours. 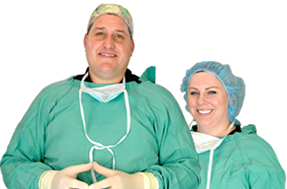 Committed to the enrichment of our patients and their owners, we strive to maintain the highest quality of veterinary medicine in Northwest Indiana. 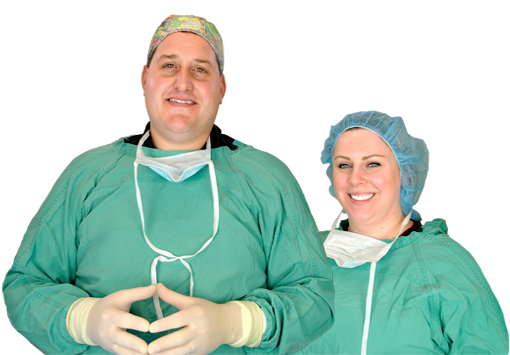 Hobart Animal Clinic's veterinary professionals keep up to date with the latest veterinary practices, modern treatments and advancements in surgical procedures offering you peace of mind that your pet will receive top-quality care. 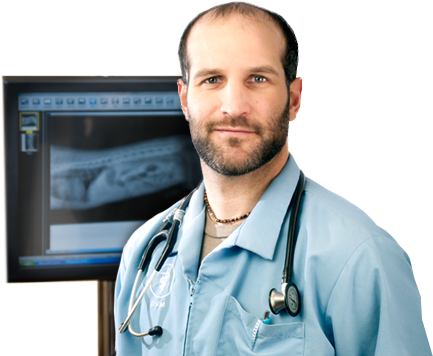 Hobart Animal Clinic utilizes the latest advancements in technology including radiology, ultrasound and endoscopy to ensure your pet's proper diagnosis, treatment and on-going veterinary care. 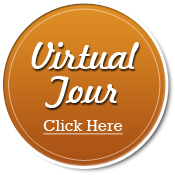 Hobart Animal Clinic strives to provide your pet with the highest quality veterinary care in Northwest Indiana. Whether we’re practicing preventative medicine, diagnosing your pet's medical condition or providing emergency veterinary care, our veterinarians are prepared to help you and your pet in any situation at any time of the day. Pamper your pets with our professional grooming services. Our pet grooming services include washing, trimming and much more. Schedule an appointment today for your furry friend. 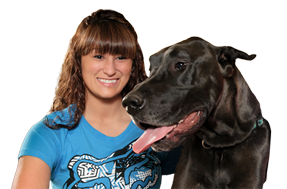 We pride ourselves in treating your pet with the same care and love that we treat our own. Our luxury dog boarding facilities are open 7 days a week & maintain strict hygienic standards.